Our £500,000 investment is complete. Offering the latest training and exercise equipment and expert personal trainers to help your reach your goals. 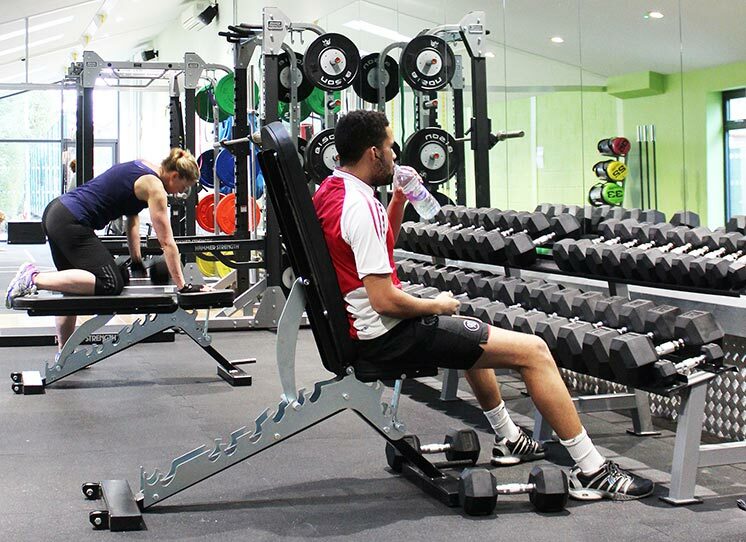 Athletic performance is at the heart of our new extension. If you want to power up your performance you won’t find a better gym to take your sport of choice to the next level.